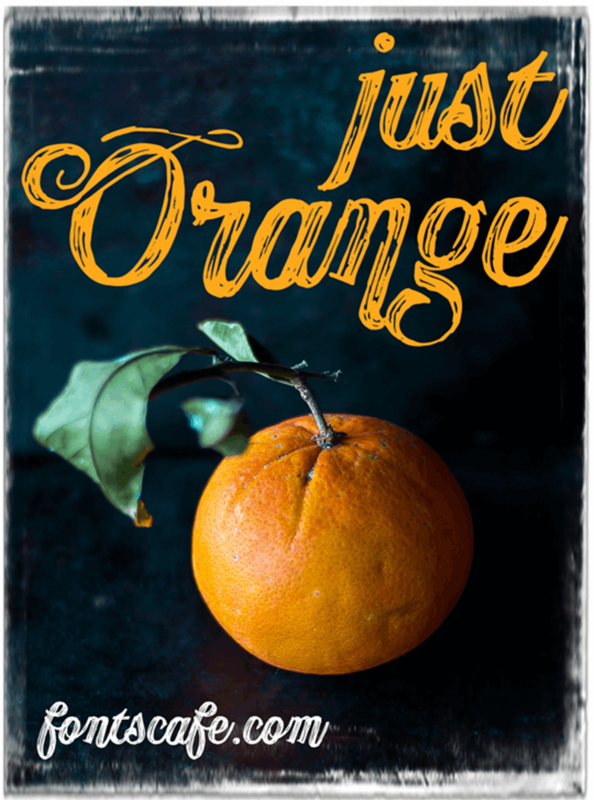 A mix of vintage-contemporary style that converges with the plots and designs that only nature can offer where seas, forests, jungles, and even, the exuberance and wild touch of the animal world are present, this and more is our "Publishing Draft Script"! 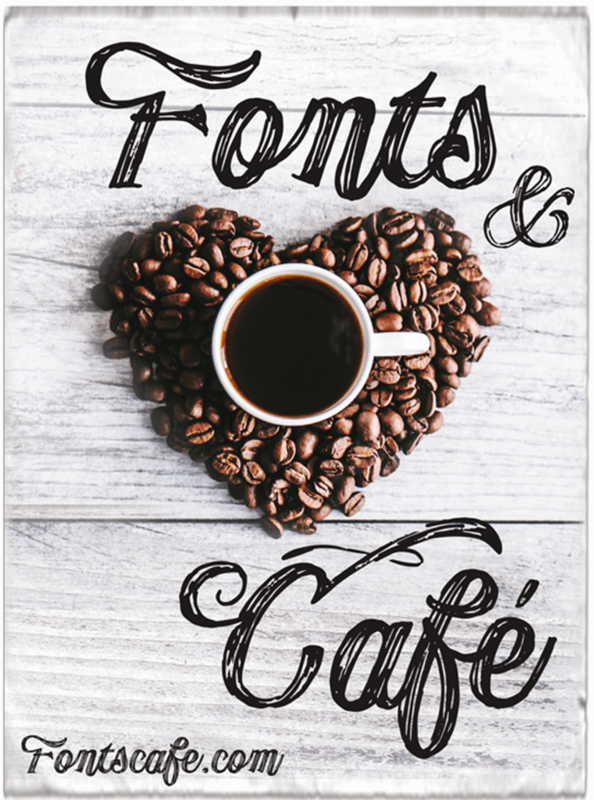 A handmade drafted script with 105 variations, between alternatives and swashes, plus 32 exclusive stylistic Ligatures that encourage the evocation of the nature in any of its forms. Organic products, vegan plates and healthy concepts are perfectly introduced with an elegant handmade touch. 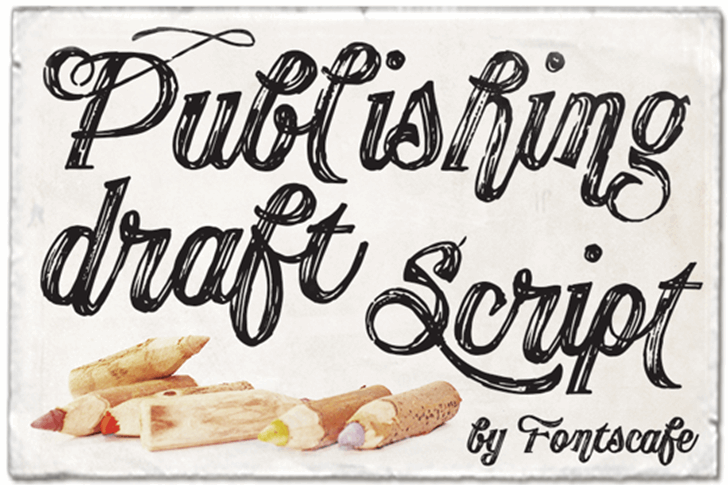 Check the full version of "Publishing Draft Script" font here https://fontscafe.com/font/publishing-draft-script-font or the whole "Publishing Pack" here https://fontscafe.com/fonts-packages/publishing-script-pack.